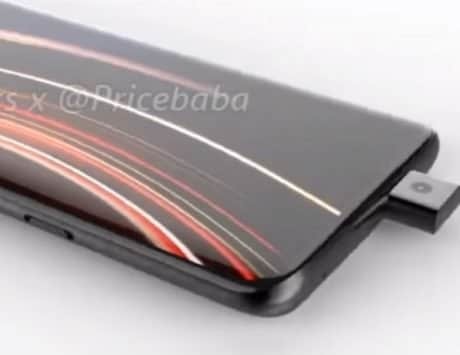 Leaked information has revealed that the Vivo iQOO phone along with another gaming phone will be launching in May in India. Vivo’s new sub-brand iQOO had unveiled the Snapdragon 855 mobile platform powered iQOO gaming phone earlier this year. 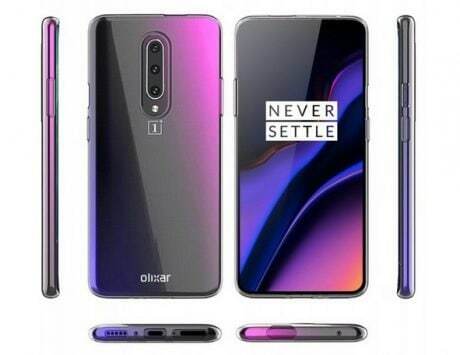 Now it seems like the smartphone is expected to release in more markets in the near future. According to 91mobiles, the iQOO sub-brand will be launching in India. The report’s source has also revealed that the Vivo iQOO gaming smartphone will be unveiled in India in May or early June. The report reveals that the newly introduced Vivo sub-brand will be unleashing another phone apart from launching the iQOO smartphone. 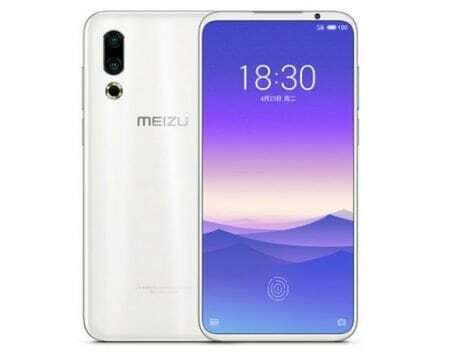 Both devices will be releasing in India as gaming smartphones, and are expected to be priced between Rs 30,000 and Rs 60,000. 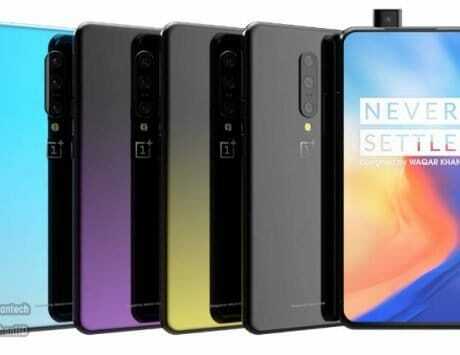 There is no information available on the second gaming phone from the company. 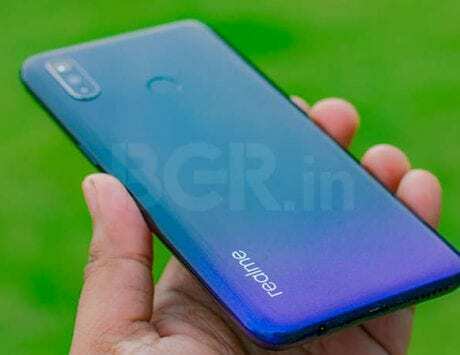 The report reveals that the iQOO will rival the likes of OnePlus in India, and as many as four variants of both upcoming iQOO phones will be releasing in India. The Vivo iQOO smartphone features a 6.41-inch AMOLED display with a waterdrop notch. The display delivers full HD+ resolution of 1080×2340 pixels along with an impressive screen space of 91.7 percent. 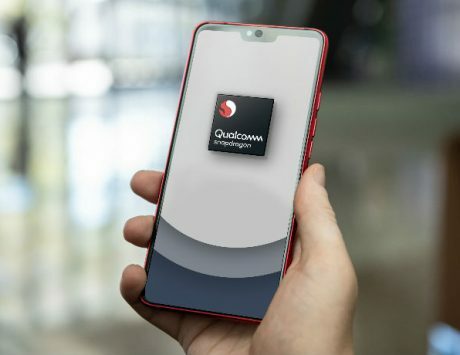 The Snapdragon 855 chipset on the phone is assisted by up to 12GB of RAM. It comes with a maximum inbuilt storage of 256GB. The Vivo iQOO has 13-megapixel+12-megapixel+2-megpixel triple camera module at the back, and a front-facing camera of 12-megapixel. It includes a 4,000mAh battery. The FunTouch OS 9 based Android 9 Pie OS is available on the device. The 6GB+128GB, 8GB+128GB, 8GB+256GB and 12GB+512GB are the four variants of the Vivo iQOO phone. Only the base model supports 22.5W charging while others are equipped with 44W rapid charging. Electro-Optic Blue and Lava Orange are the two color variants of the smartphone.